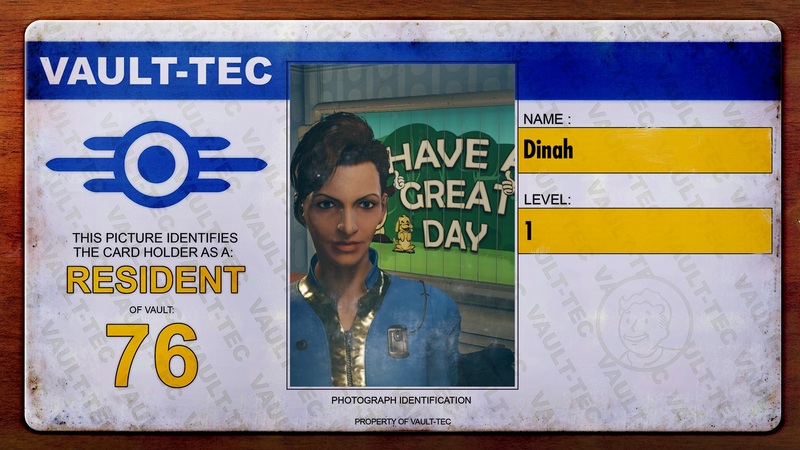 Fallout 76 has to be one of Bethesda’s buggiest games yet. And that’s saying something (just look up the PS3 version of Skyrim). While not every glitch is completely game-breaking, the game does feature some of the best glitches in recent memory. And by best, I mean the most interesting and/or annoying. 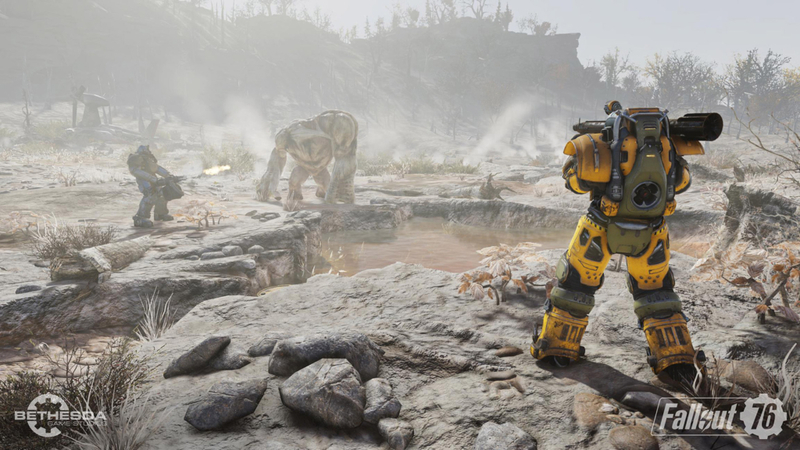 Thankfully, a lot of Fallout 76’s bugs are fixed by logging out of the game. Missing part of a quest all of a sudden? Log off. Can’t kill a certain character (I’m looking at you Evan) or find an important item? Hop into different servers until they appear. These types of things aren’t really a big deal. They’re annoying, sure, but they won’t permanently erode your progress. That’s not always the case though; some of the more troubling glitches will require extra steps to remed. Take the “Mount Blair” quest for example. Partway through, you’re tasked with crafting Ignition Cores. After crafting one, drop them out of your inventory. Otherwise the game will use the resources to craft one without actually creating the core. Then pick up all the discard cores (handily contained in a paper sack on the ground) to complete that part of the quest. “The Missing Link” is another buggy mission. 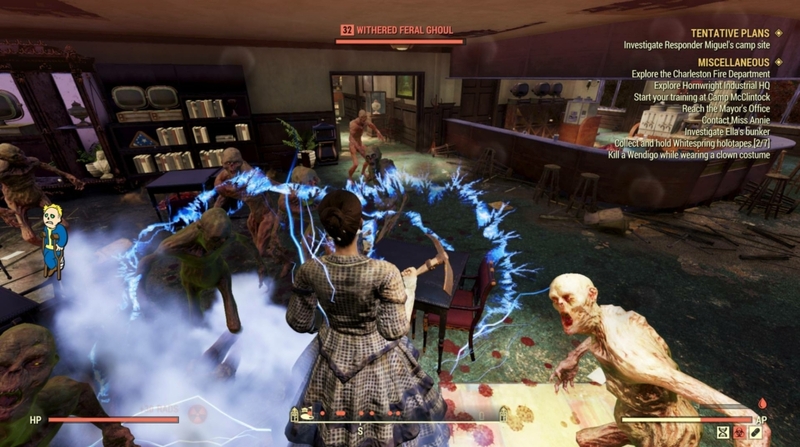 After completing Rose’s previous task, she’ll ask you to consume the body of a dead ghoul using the Cannibal perk. If you choose not to eat the ghoul (it’s an optional step) you can still complete the main quest by speaking to Rose. Or rather, you should be able to. For some reason, if you bypass this supposedly optional section, the game won’t recognize you’re at the end of the quest. And Rose won’t respawn properly when you try to talk to her. Unfortunately, logging out doesn’t fix the issue. Nor does fast traveling someplace else. The only way I was able to fix the bug was by going up and down in the elevator at the Top of The World radio station. At some point, after going to the bottom floor, the game will complete “The Missing Like” quest for you. Awesome! Of course then it teases you; the very next quest involves talking to Rose again. I say maybe because of another bug. It involves Fusion Cores. Basically, it’s possible to recharge a Fusion Core by logging out of a server while wearing Power Armor. Log back in and boom—back to full power. As far as bugs go, this one is actually pretty cool. That is unless you’re stuck in a suit of armor. Remember, one of the steps to get out that bug involves exhausting the suit’s core. If the server crashes before that happens—which is super plausible—logging back in will only prolong the ordeal by presenting you with a fully charged core. At that point, you might as well get back to playing the game. It’ll take a while to exhaust your energy. Speaking of buggy Fusion Cores, there’s a wasteful glitch that occasionally triggers when swapping them out. Transferring cores to the Power Armor before removing the currently held one results in the newer cores being drained. At first, I thought this was a good thing. The game seemingly refilled the old core using the new ones. The thing is, once you jump back into the Power Armor, the old core will renege; the gauge goes from 100 percent back down to whatever it was before you transferred cores. Your best bet is to exit the armor and remove the drained core before climbing back inside. Doing so will make your character place a new one for you, circumventing the bug. There are other tricky bugs out in the wastes. Some of which aren’t fixable at all—at least not yet. There’s a C.A.M.P. glitch that duplicates stored items when it’s moved to a new location. These “new” items can’t be destroyed; you can remove everything from the stash box and it’ll still read as if those items are there. That’s a problem since stash space is very limited (Bethesda says they’re working on that). Worse still, it may cause you to be over the build limit, ruining your C.A.M.P. That pales in sucky-ness compared to Fallout 76’s invincibility glitch. You’d think being granted “God mode” would be a good thing. 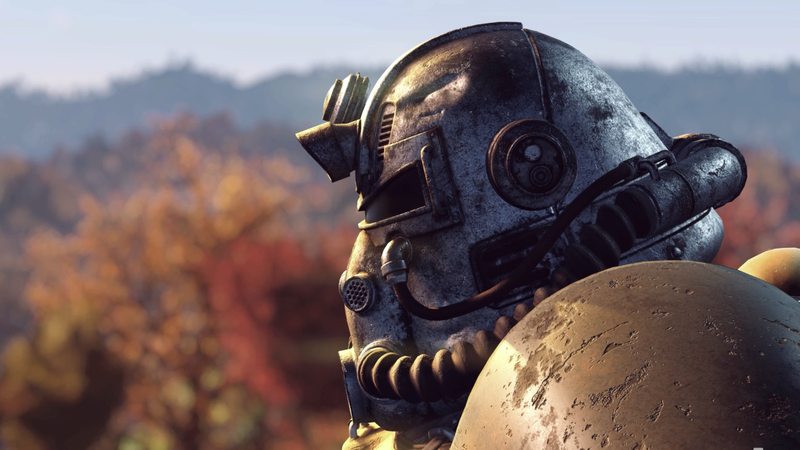 Not so much in Fallout 76, a game that’s solely about survival. A player named “Brogadyn” took to Reddit to explain how this bug is ruining his experience. Removing the threat of death makes everything seem trivial. PVP is meaningless. The level curve is completely borked. Even getting a nuke dropped on your head isn’t a big deal. The game is basically broken at this point, since Bethesda has yet to figure out the issue. That is, beyond advising Brogadyn to create another character. Bethesda is looking into these things, though. The company recently announced that a big patch is coming Dec. 4. Besides fixing bugs, it’ll also add some much-needed features and updates (like the aforementioned bigger stash limit). After that comes another patch on Dec. 11. 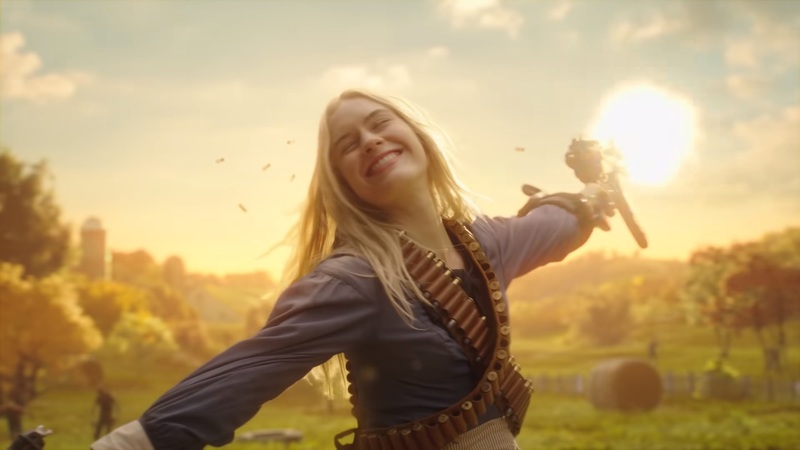 This one will add a push-to-talk setting for PC players, the ability to respec a character’s SPECIAL points after reaching level 50, and more. 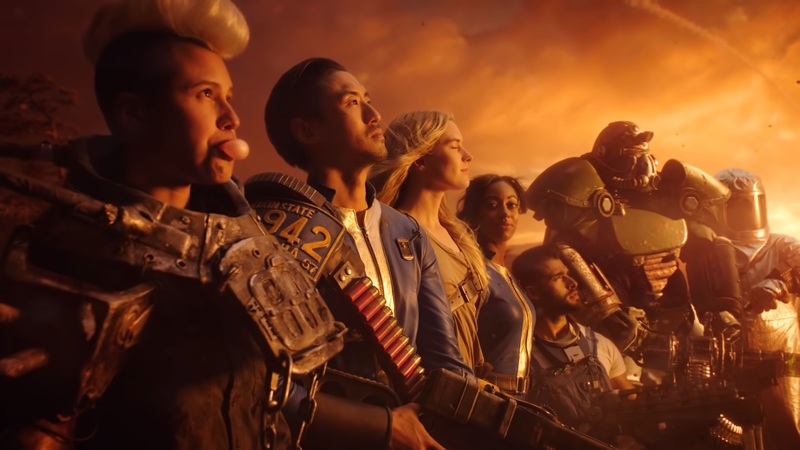 These patches might not make Fallout 76 the game fans wanted. But they should make life in irradiated West Virginia a little more tolerable. 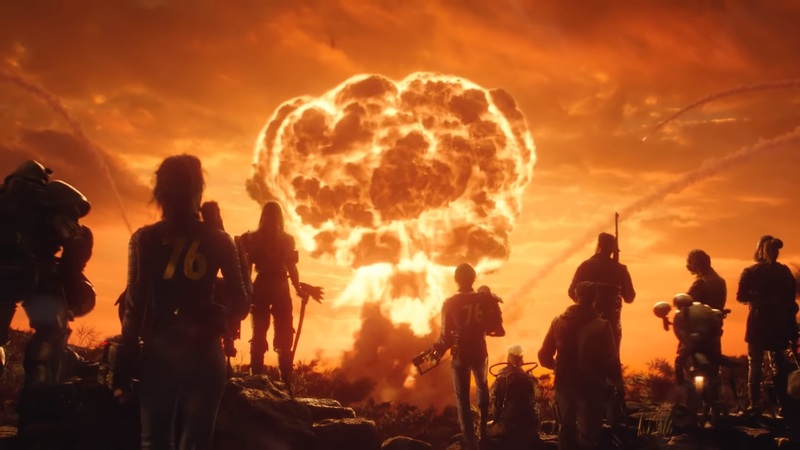 Hopefully, Bethesda will continue to support their game with more updates and new content sooner rather than later. What If Capcom Made Fallout In 1988?